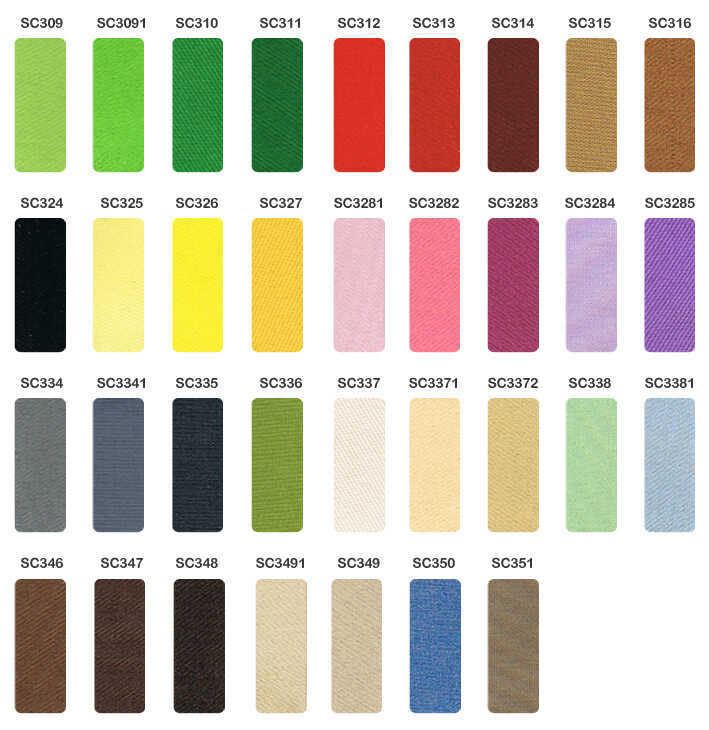 We offer a wide range of custom thread and mesh twill colors. 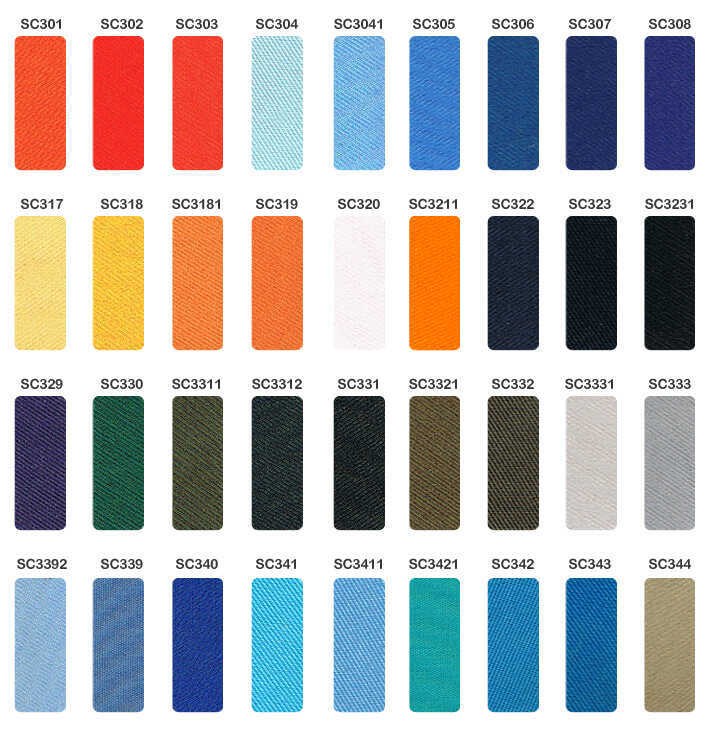 Mesh Twill is the base fabric that the thread is embroidered into. 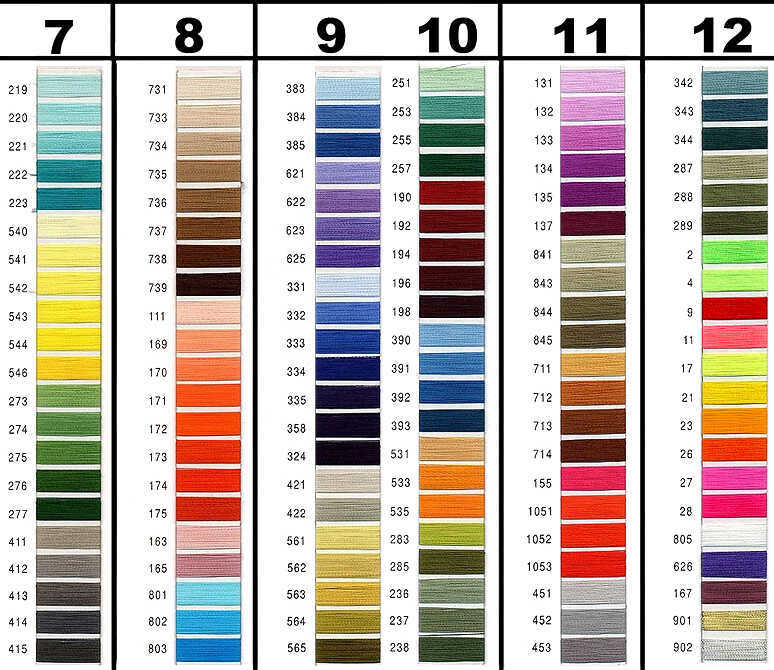 Please refer to the charts below to select the exact colors to meet your needs. 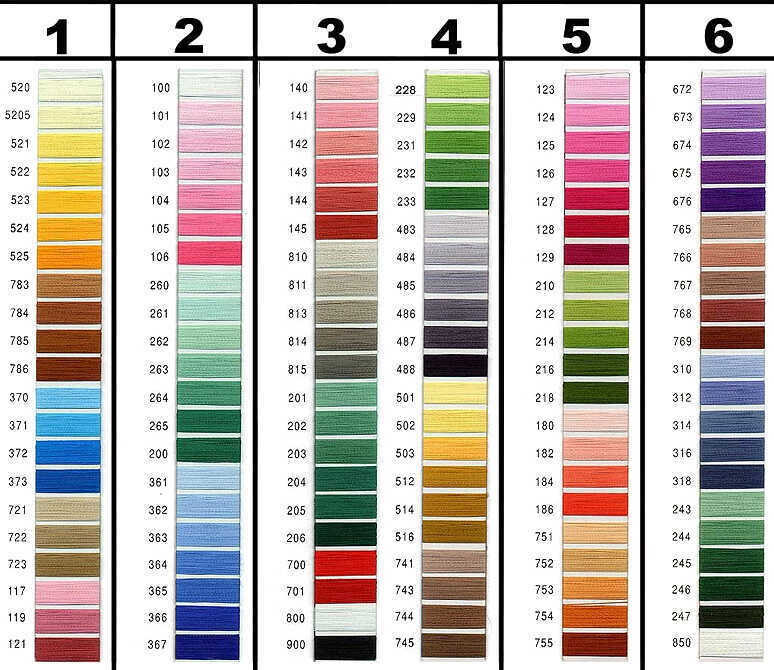 As always – if you need assistance picking just the right colors for your patches please call us at +1 866-467-3423. 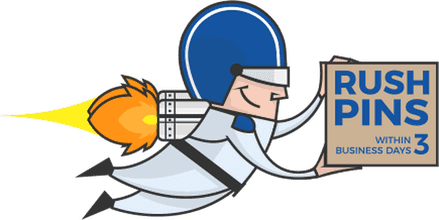 Please contact us at patches Express if you have any questions regarding Patch customizations.